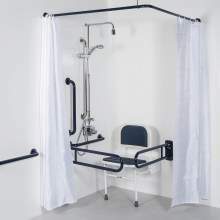 Designed with users safety and flexibility in mind, the versatile Bristan DocM range of products offer seated and standing users a more comfortable showering experience while maintaining the highest levels of convenience and compliance. 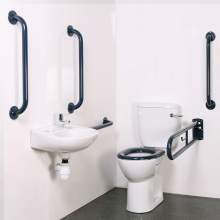 Within this section of Disabled Living products you will find a range of complete sets as well as individual components. 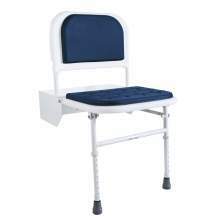 For customers with large contract or commercial projects we can offer technical assistance which ensures you specify the perfect combination of products.